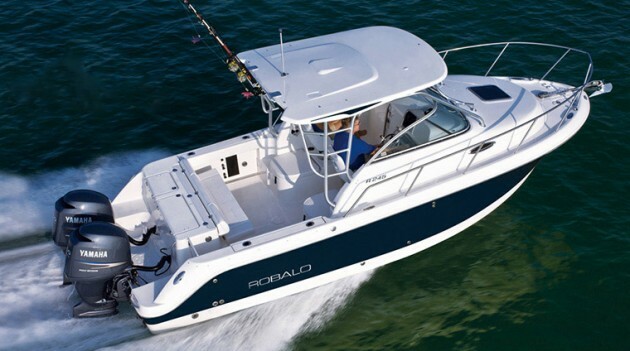 The wave of excitement that is Robalo's new Cayman Series gets even bigger and better with our new 246 bay boat flagship. If you thought the 206 and 226 were something special just wait until you eye the 246. 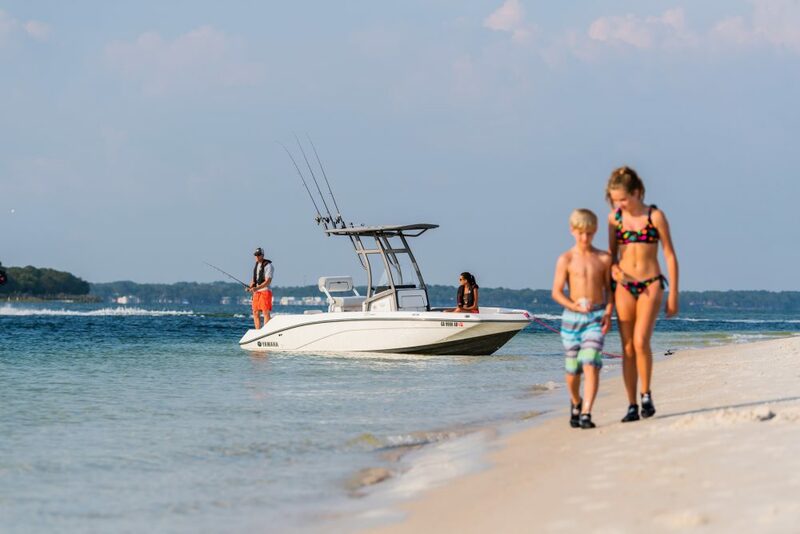 Designed to take inshore/offshore fishing capabilities to another level, the 246's Extended V-Plane hull design can easily navigate both shallow water fishing holes and big water destinations. Simply stated, where ever they're biting, the 246 can speed you there. 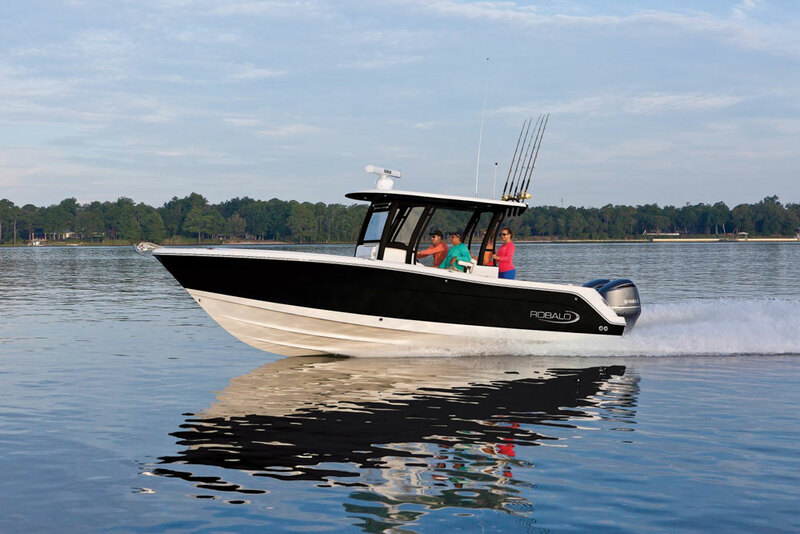 The boat's wide deck layout combined with excess hull flare, delivers more fishing space, stability and a dryer ride than rivals. The 246 simply won't back down no matter what Mother Nature dishes out. 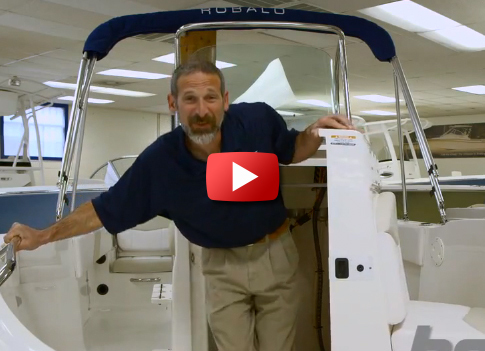 Robalo leaves no detail uncovered. 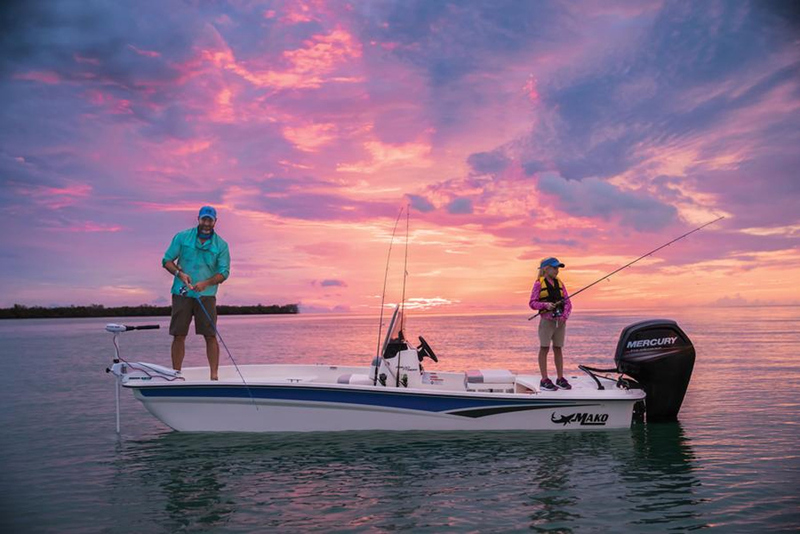 Innovative hideaway seating says welcome aboard then converts to the ultimate fishing machine with huge casting decks forward and aft. Lockable rod storage and live bait well capacity is best in class. 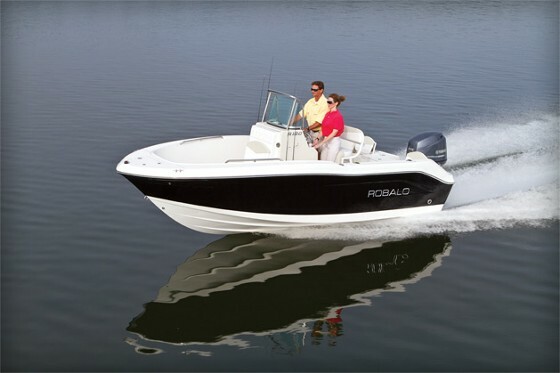 Designed for comfortable extended outings, the 246 features a forward entry privacy head and wrap around bow seating.